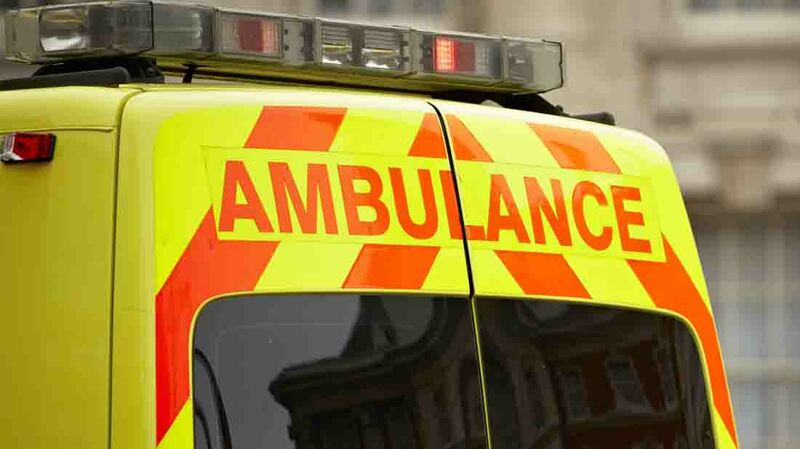 An elderly farmer has died after an incident with a newly calved cow. The man, named locally as Eric Coates, was thought to have been crushed by one of his Greystone herd cows on Wednesday April 12 in Settle, North Yorkshire. A spokesman for North Yorkshire Police said: “Police attended a report of the death of a man following an incident at a farm in Stainforth, near Settle, which occurred on April 12 2017. For safety advice on how to work with livestock, click here.